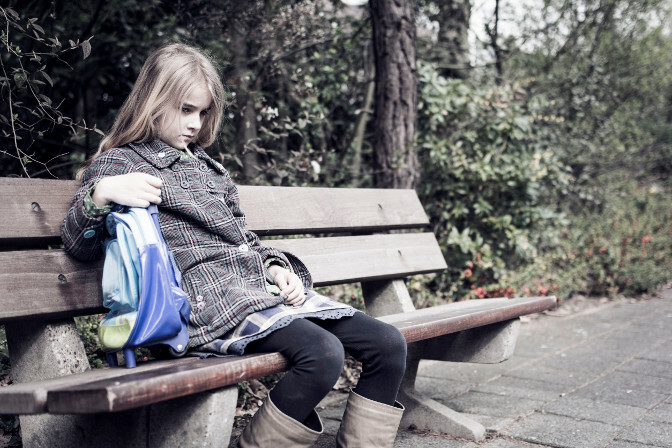 Being bullied is distressing for any child, but the added element of a confined space makes it more terrifying. Experts shed light on school-bus bullying and advice what can be done to tackle it. For the victims, the fear often follows into the classroom. If they start the day on the receiving end of aggression, it may cause them to dread going to school, leading to absenteeism, dropping grades and poor concentration in class. 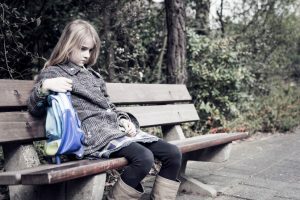 “Research has shown that those who were bullied during their schooldays had lower self-esteem, weaker self-confidence, and were more likely to be depressed than those who were not.